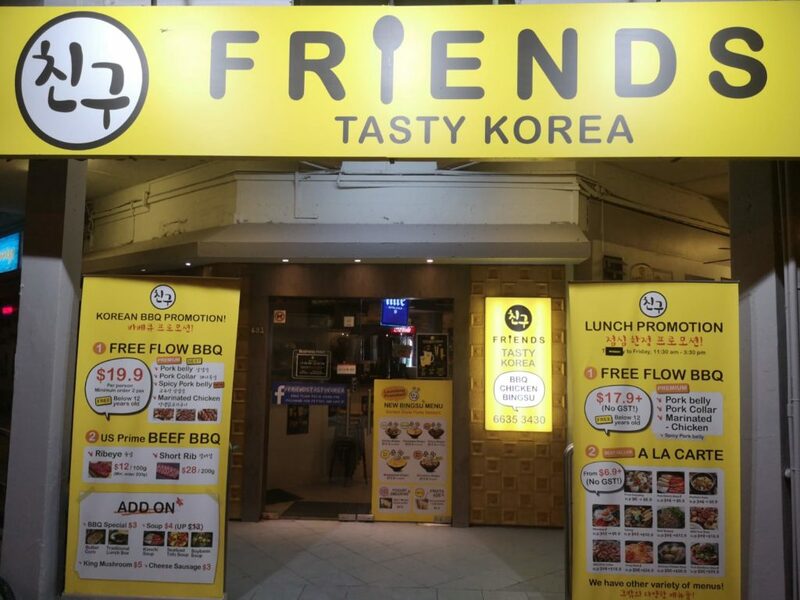 They are a casual dining place that offers an authentic dining experience with their menu featuring a variety of delicious Korean dishes. 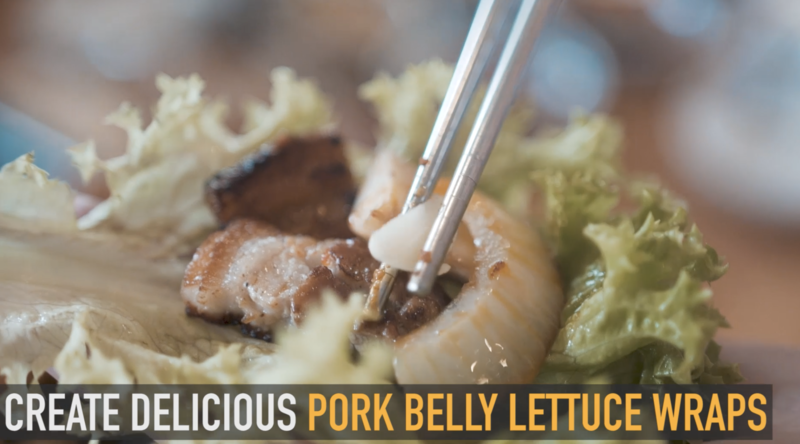 They are well known for their $19.90+ Korean BBQ Buffet ($17.90+ on Weekdays Mon-Fri Lunch). Cold beer and sizzling meat are arguably the best food-and-drink pairing on the planet. Is there anything better than throwing back a half-dozen frosted mugs of Hite beer/shots of soju while eating your grilled pork belly and charred kimchi? 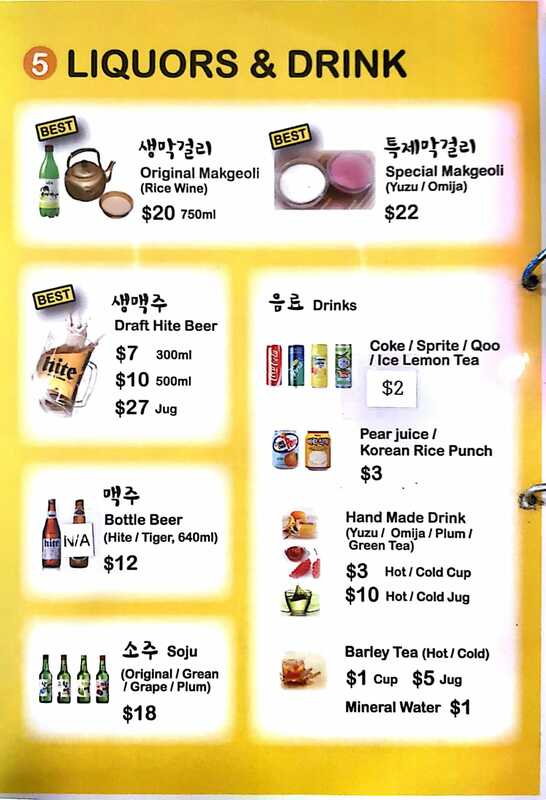 FRIEND’s alcohol are VERY reasonably priced, though not as cheap as their K-BBQ pricings. 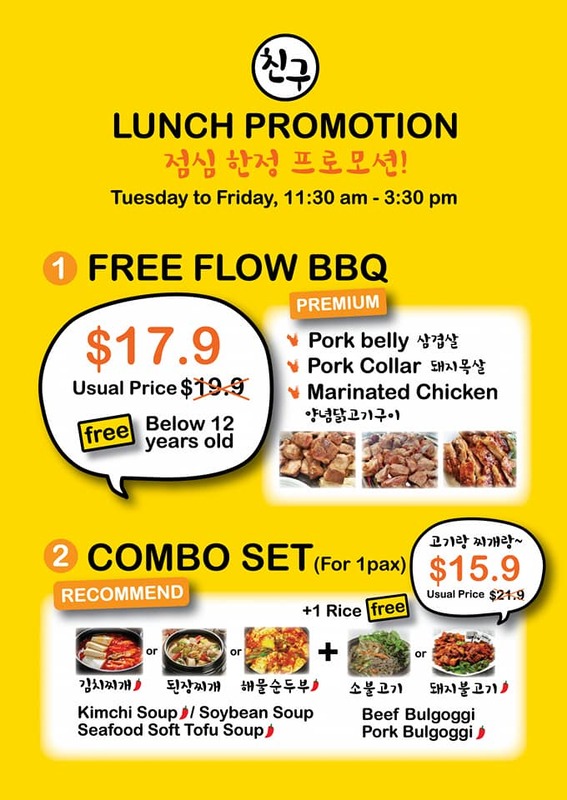 Their FREE-FLOW menu comes with Thick Cut Pork Belly, Spicy Pork Belly (NEW), Pork Collar & Marinated Chicken. The platter also comes with some oyster mushrooms & onions. 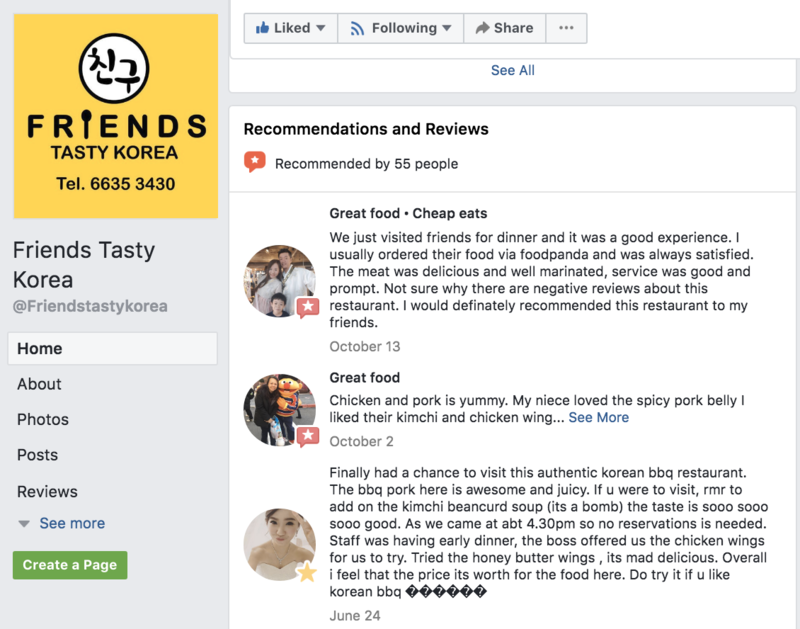 Located along Sembawang Road and just a few minutes away from Yishun MRT Station, Friends Tasty Korea is a great place where families and friends share and enjoy delectable dishes in a comfortable and relaxed setting.